All-out, all the time. 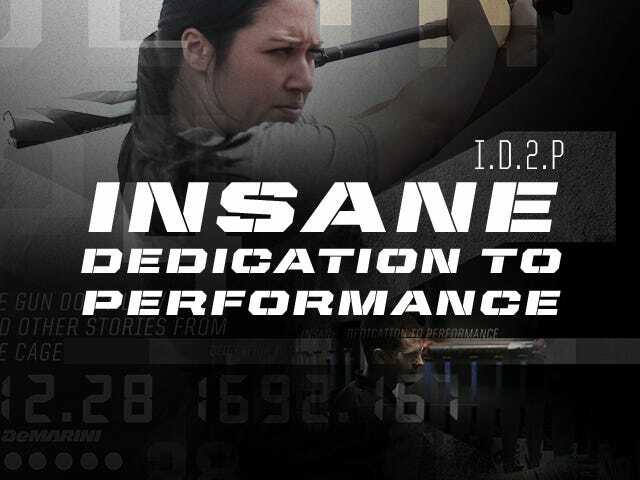 Make opponents fear your name with the 2019 CF Insane (-8) Fastpitch Bat from DeMarini. 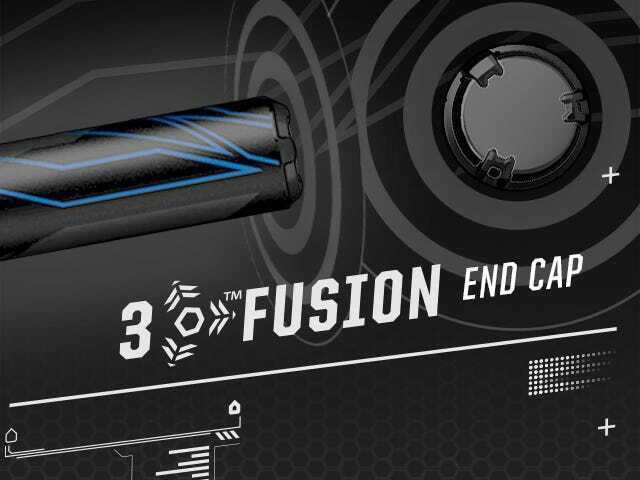 The heaviest model in the CF Fastpitch lineup, the CF Insane (-8) is crafted for elite power hitters. 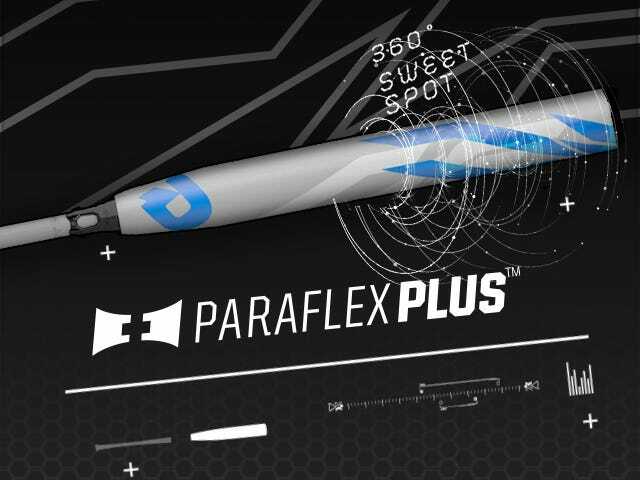 Built with a strong, highly responsive Paraflex+ Composite barrel and 3-Fusion end cap, which optimizes bat weight control and performance, this power loaded bat makes the most of your strongest swings.